Perfectly styled and priced, the Stacy Adams Iverson will add class and charm to your dress boot collection. The gore insets and fully cushioned insole paired with brogue detailing and classic design elements make this boot comfortable and sophisticated. 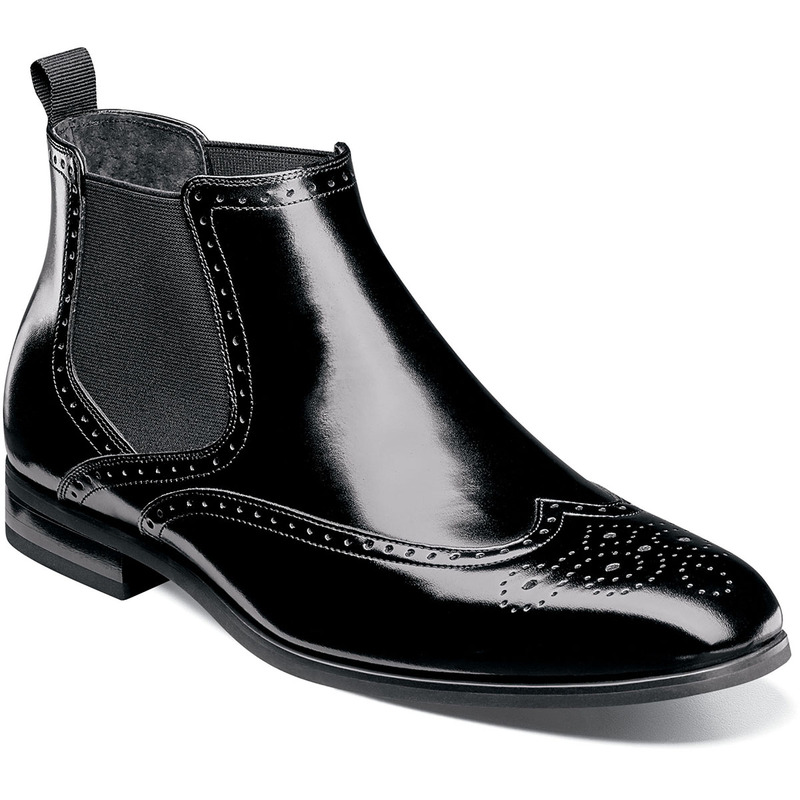 The Iverson is a wingtip chelsea boot.